A multitude of gravity defying fibres take lashes far beyond tips. Lashes are transformed - longer, fuller, more dramatic. Innovative stretchable fibres perfectly shape, plump and extend each lash from root to tip and beyond. - Stretches lashes beyond tips. Explore the entire range of Mascara available on Nykaa. 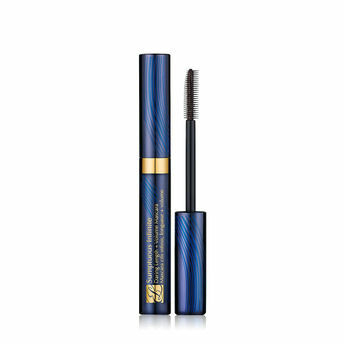 Shop more Estee Lauder products here.You can browse through the complete world of Estee Lauder Mascara .